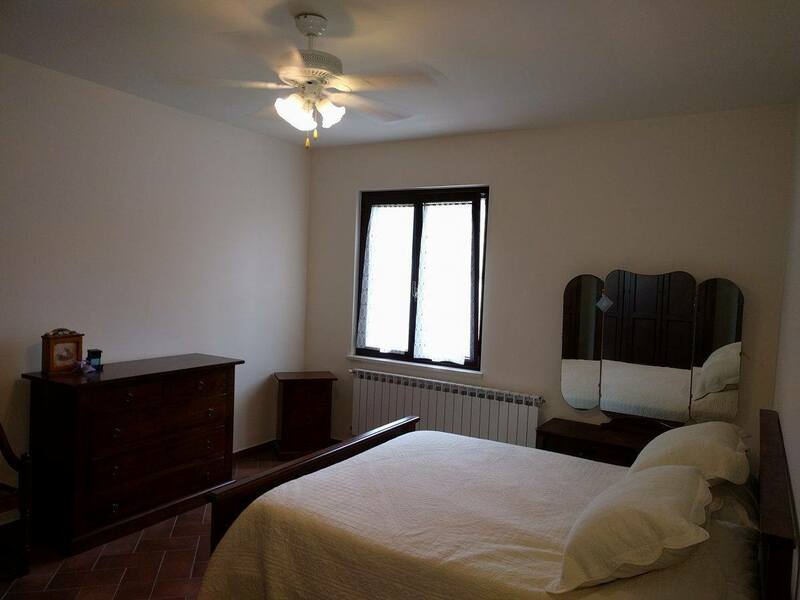 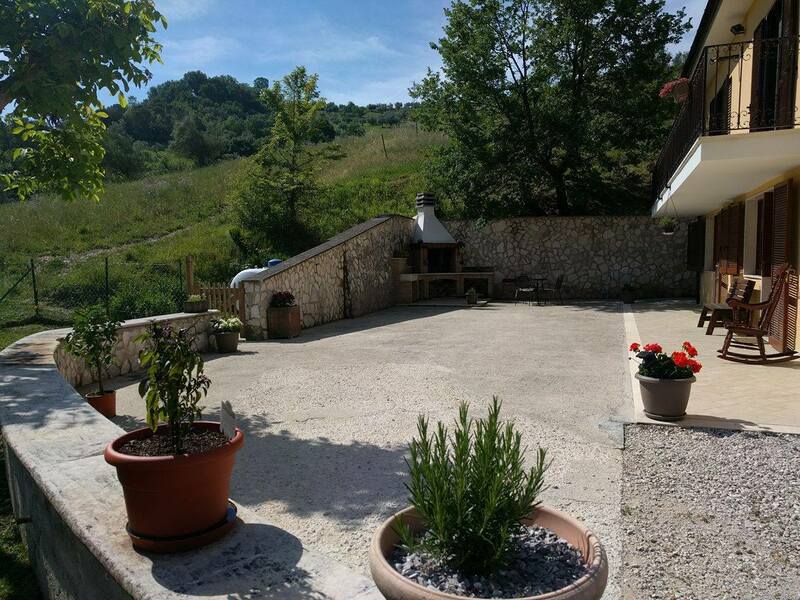 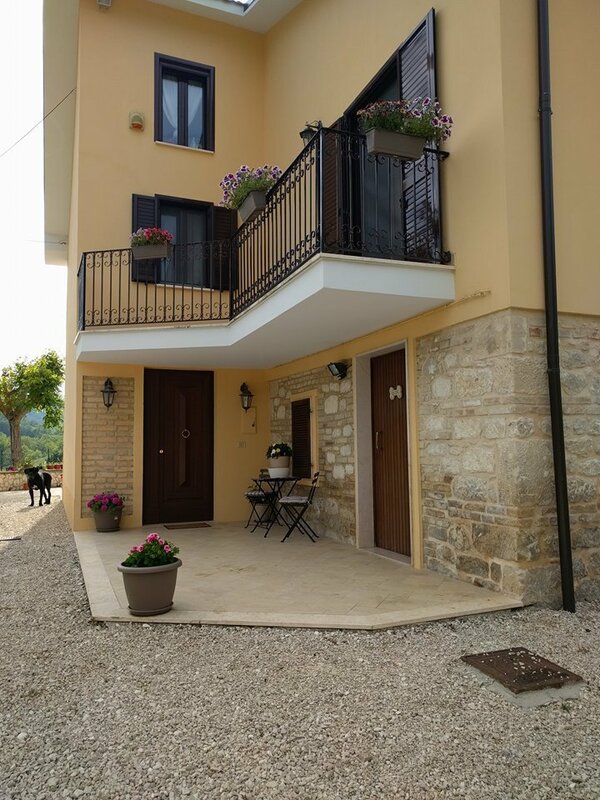 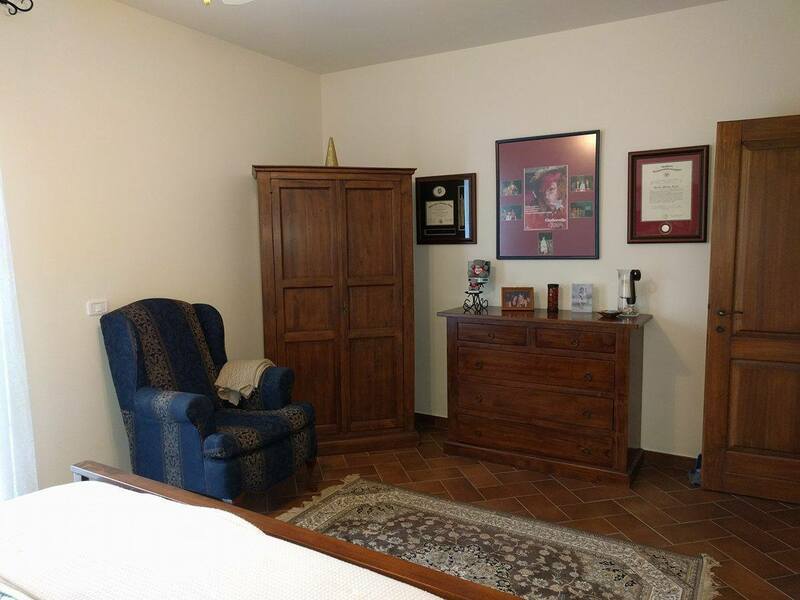 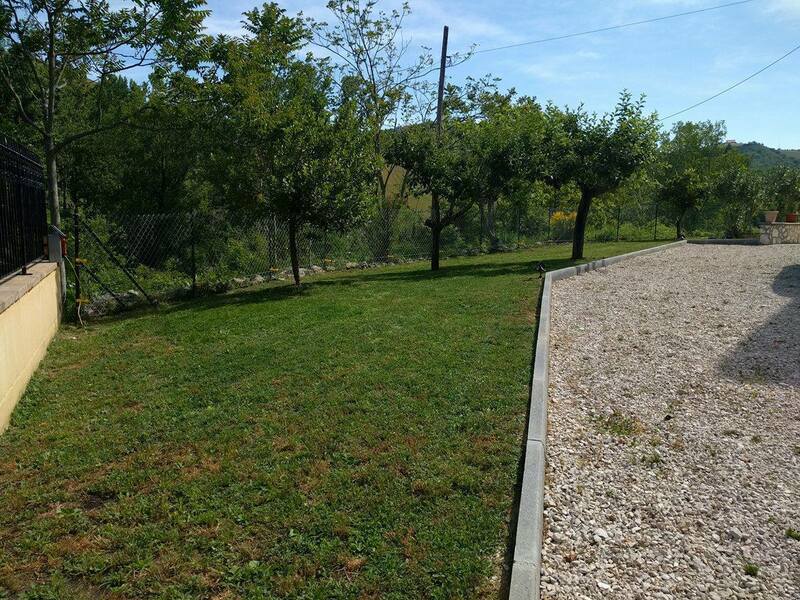 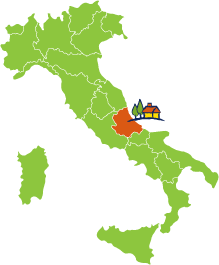 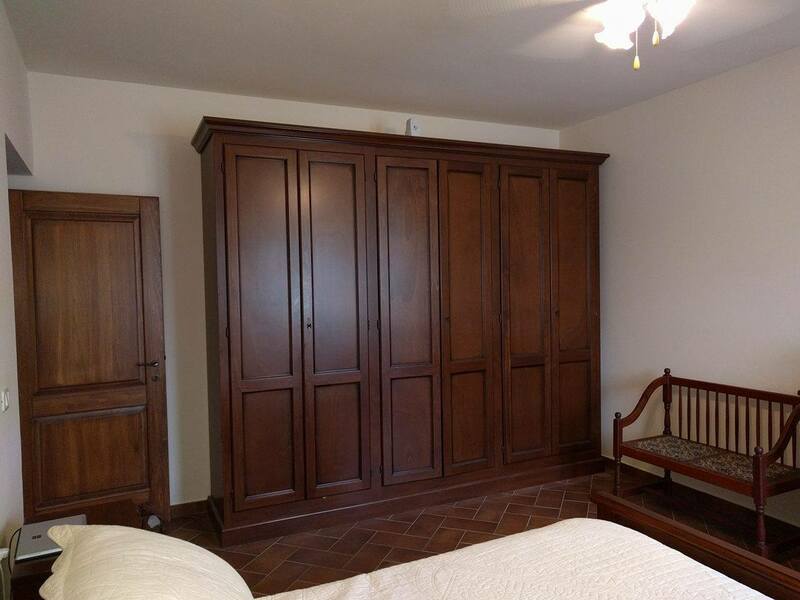 In Contrada Tratturo, a few minutes from all services, we offer a large detached villa, located on 2 levels (in addition to the attic floor) and surrounded by over 2 hectares of agricultural land. 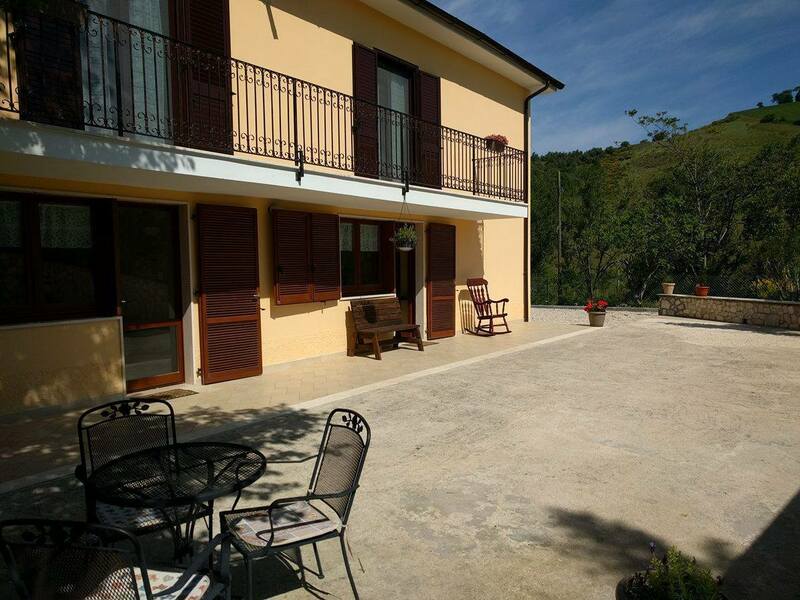 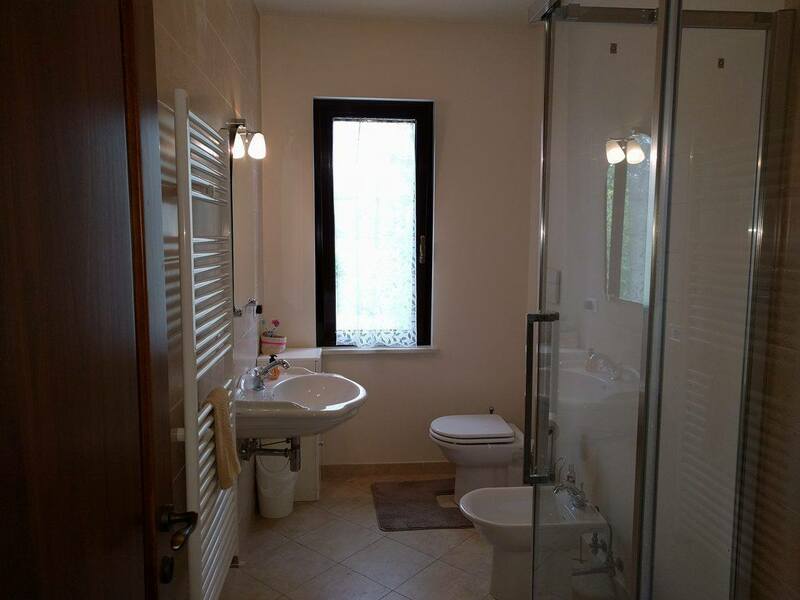 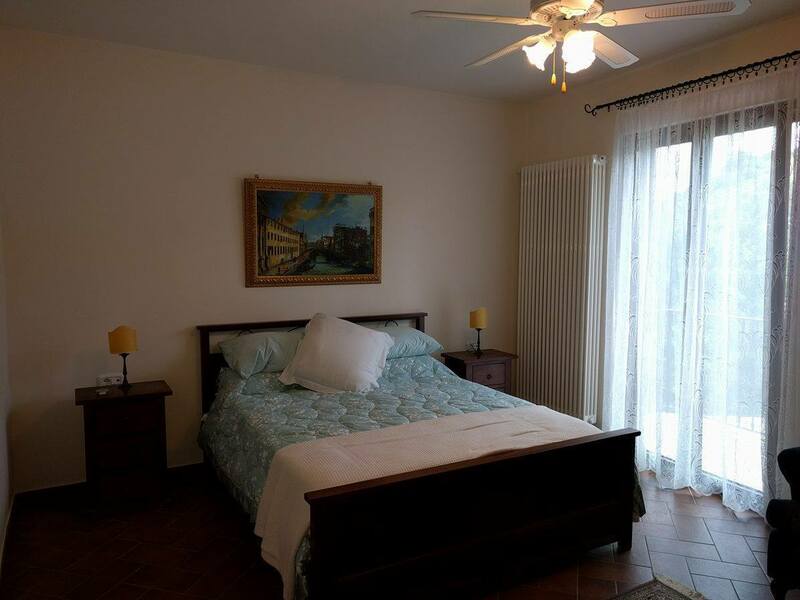 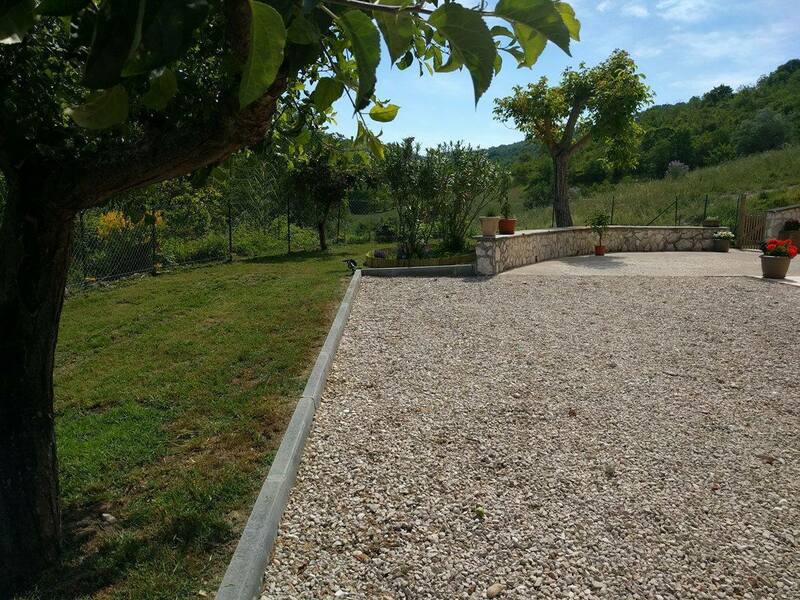 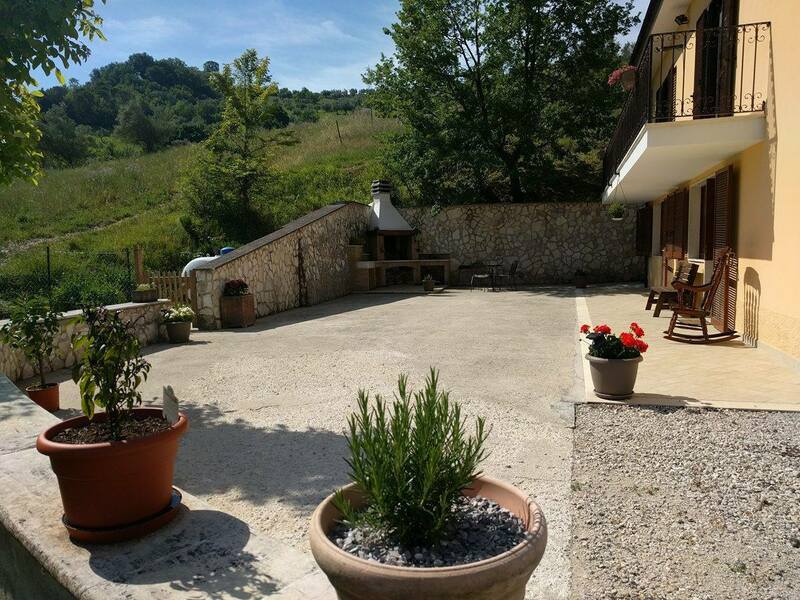 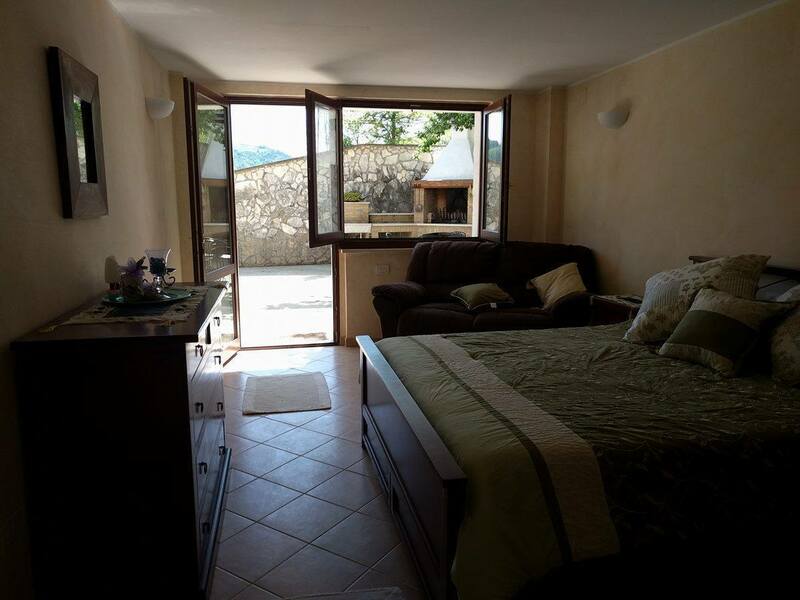 The Villa has a surface of 256sqm approximately, which has recently been renovated. 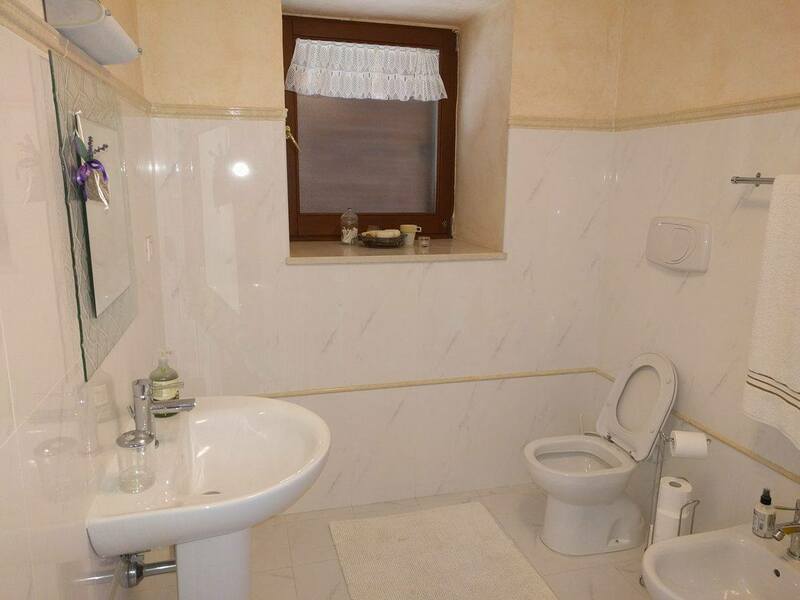 The property is being sold with all the internal furniture. 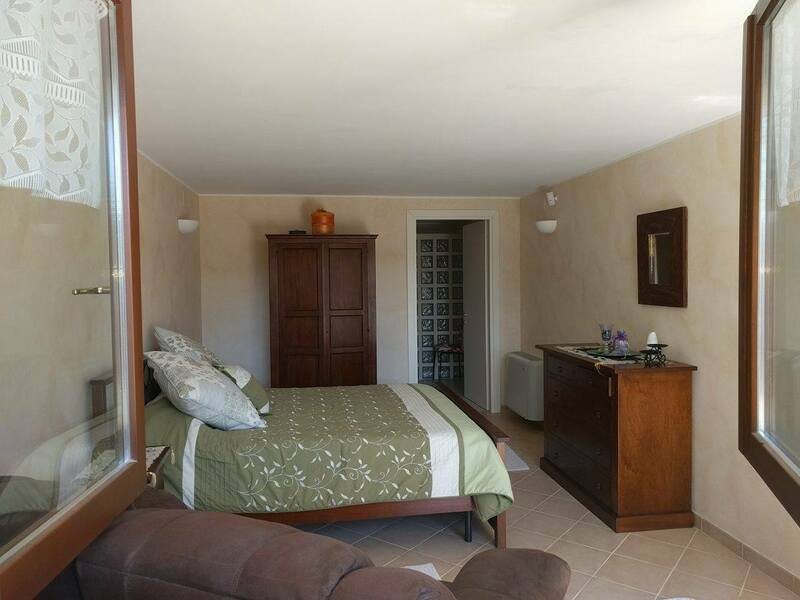 On the ground floor there is an entrance hall with a small tavern/ kitchen with adjoining bathroom, a double bedroom with en-suite bathroom, a large cellar room and internal staircase that leads to the first floor consisting of; the upstairs entrance, large living room, kitchen with fireplace, hallway, two double bedrooms, bathroom and double balconies. 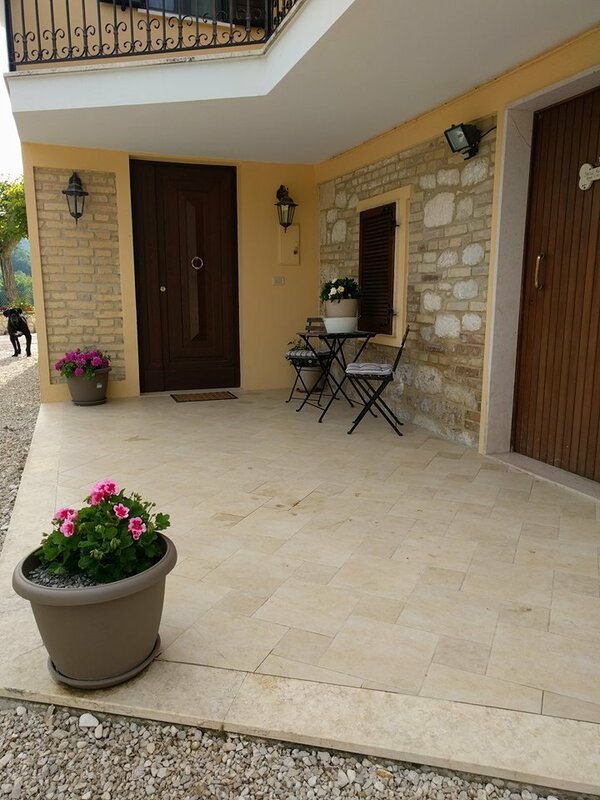 The general condition of the house is excellent, and presents an ideal solution for those who love the outdoors and want to live in peace and tranquillity.